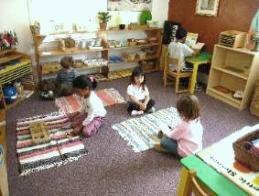 “A Little World Montessori Academy” is located in the city of Rodeo, CA. It is in the close proximity of Hercules, Pinole and Crocket cities. 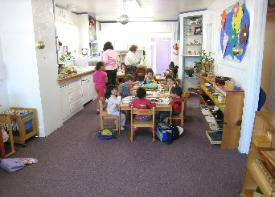 The attractive premises of structural beauty,security and warmth provide a unique atmosphere of a Montessori House. 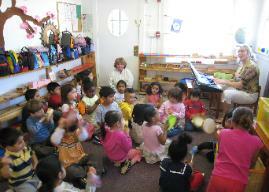 Music, Creative Movement and Instruments. development and that children need the opportunity to live as children, not simply as future adults. 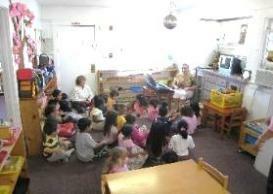 have field-trips, holiday festivals, parades and theatrical performances put on by the children. the school, not as it's primary function.